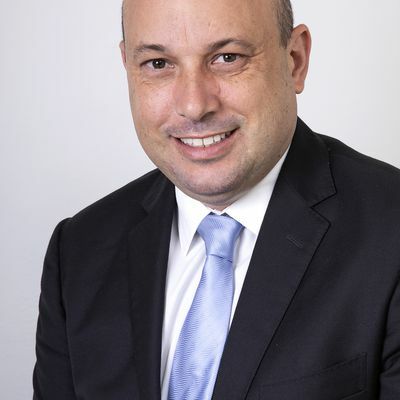 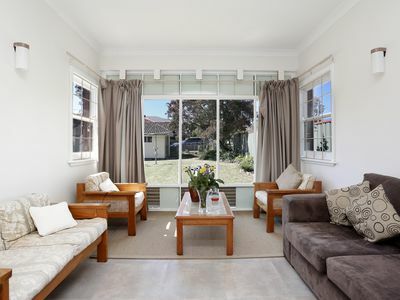 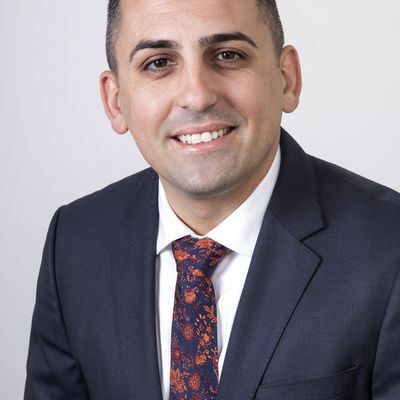 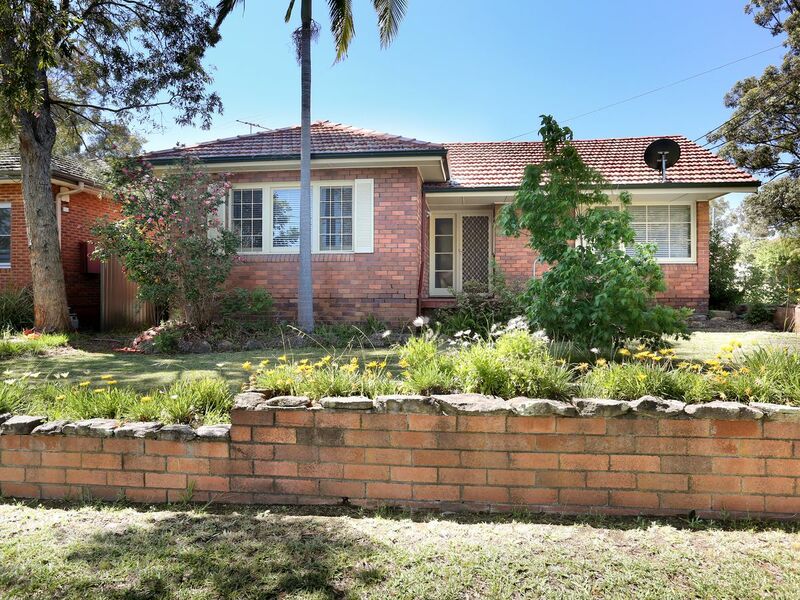 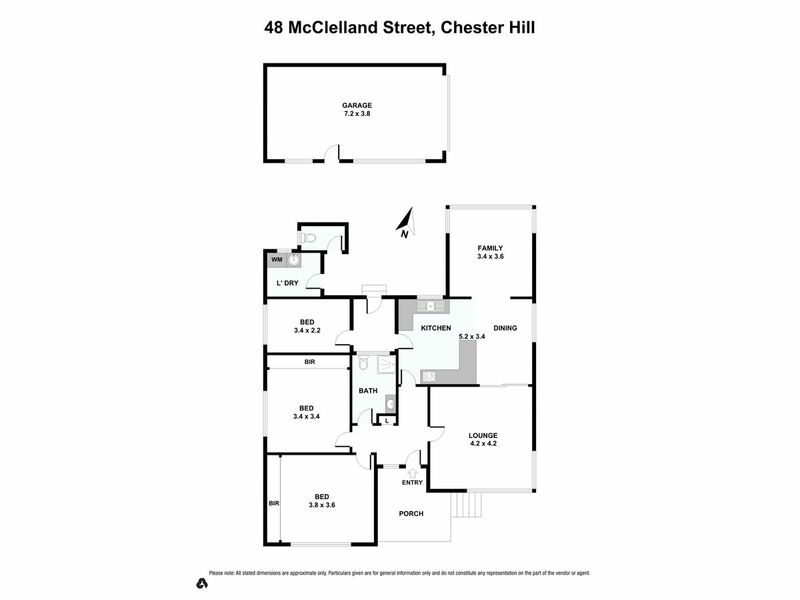 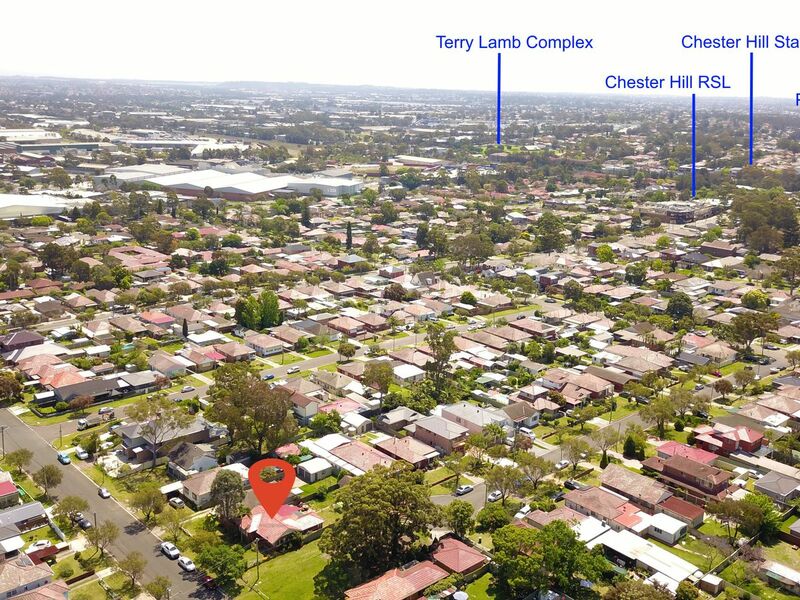 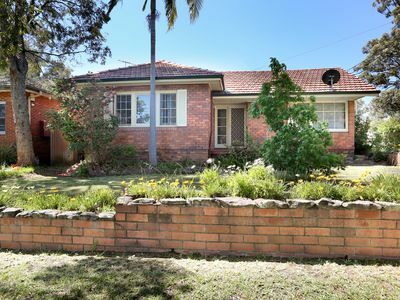 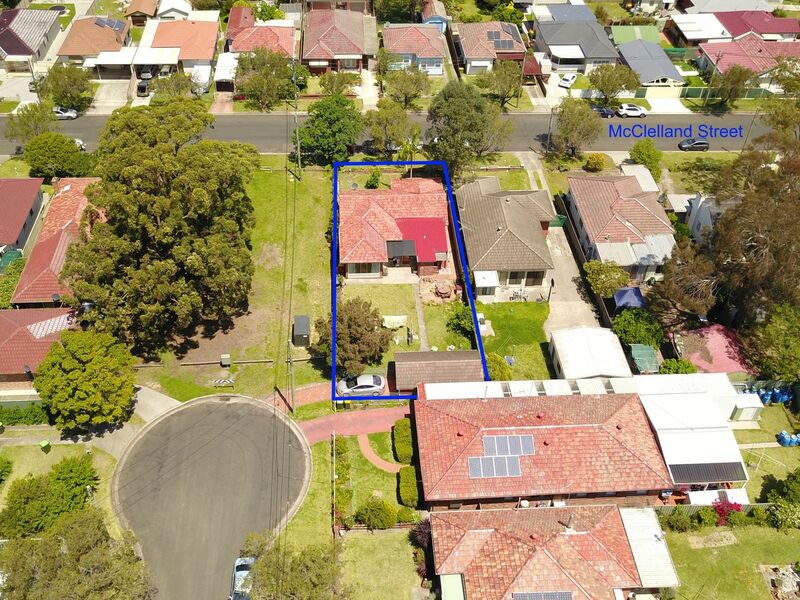 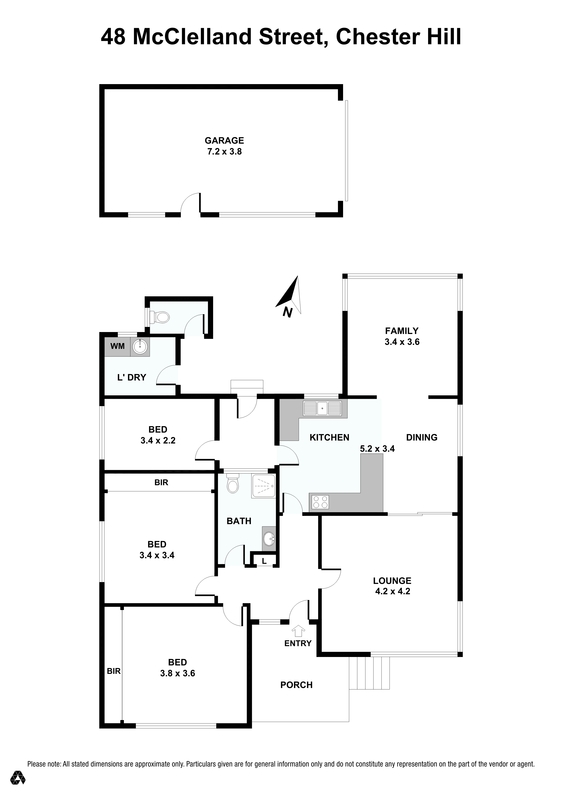 John B Grant Real Estate, Chester Hill is proud to present 48 McClelland Street, Chester Hill to the Market. 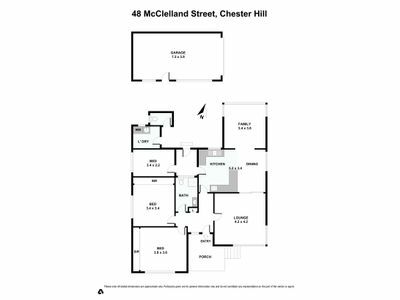 This is a great opportunity to purchase this immaculate 3 bedroom brick family home in one of Chester Hills most desirable streets. The property offers separate lounge room with split system air conditioning, polished timber floors, built-ins wardrobes to two of the bedrooms, modern bathroom, open plan gas kitchen with stone beach tops, separate dining room, large sun filled family room or possible 4th bedroom, laundry with 2nd toilet. 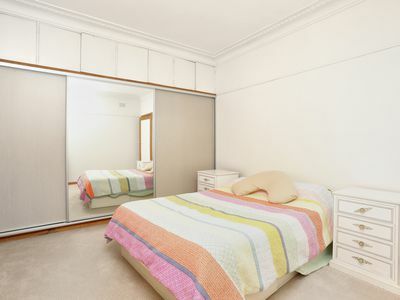 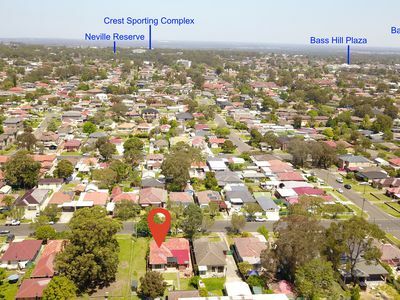 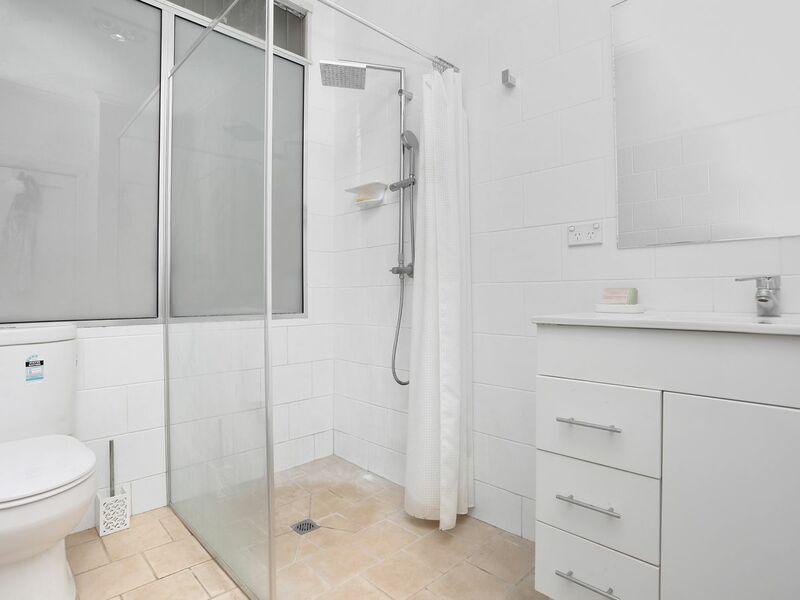 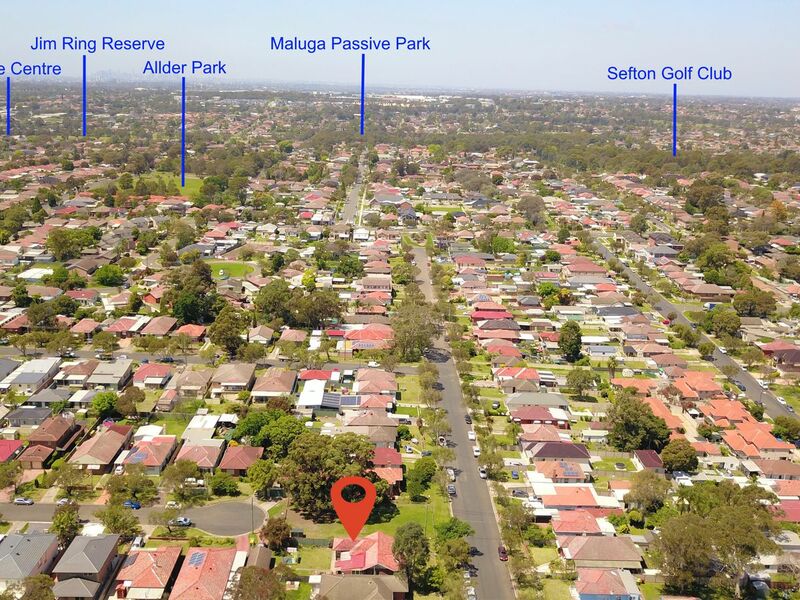 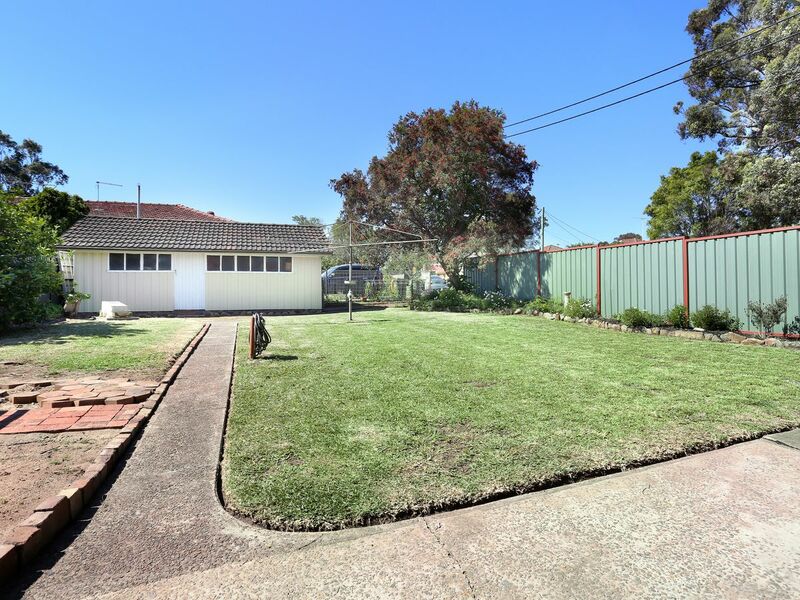 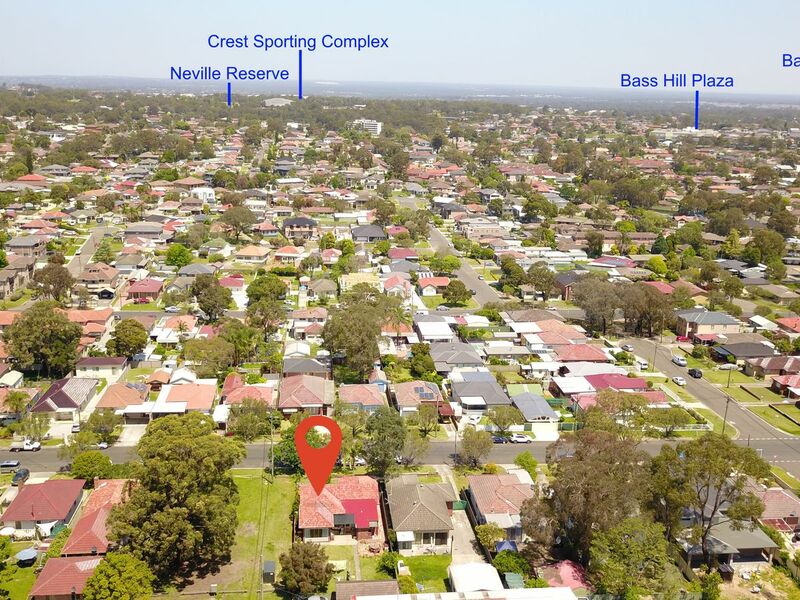 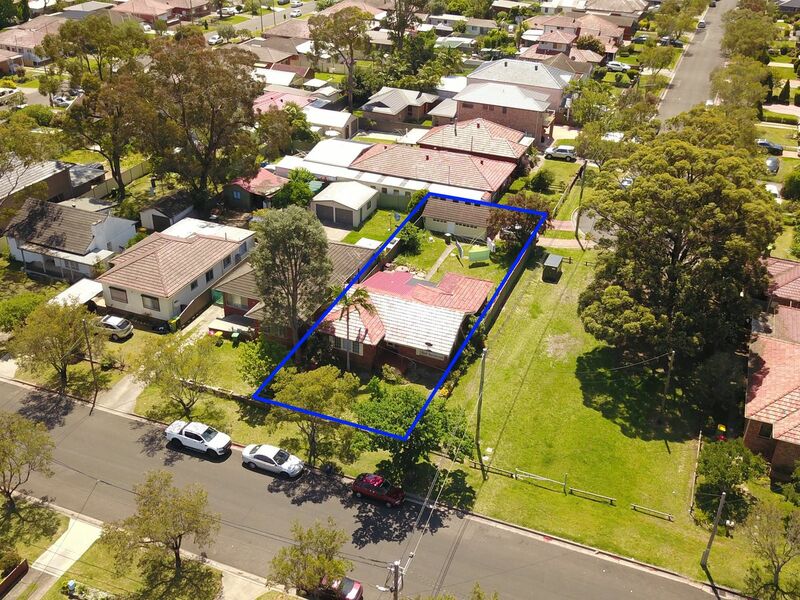 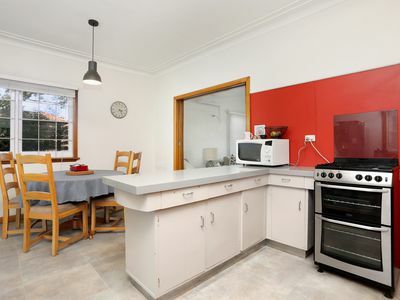 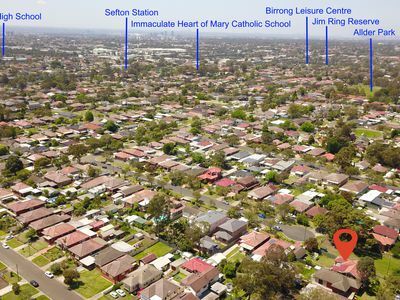 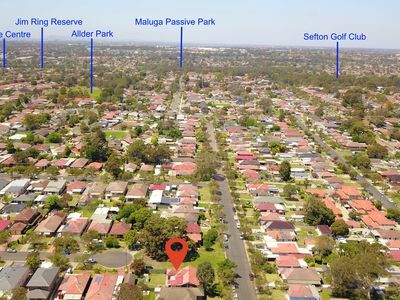 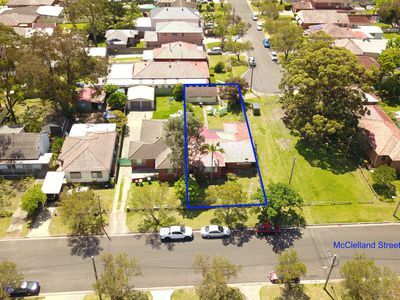 Side access to separate lock up garage and all within an easy stroll to Chester Hill station, shops and located in the Sefton Selective high school zone.